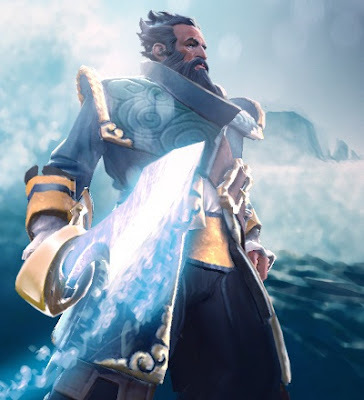 The October 6, 2011 update introduces Kunkka and Bloodseeker. Along with this patch is the experimental Dota 2 AI (bots). Players can play against non-humans in practice matches. 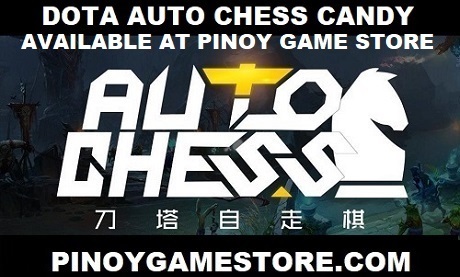 We have launched the Dota 2 Philippines YouTube channel.